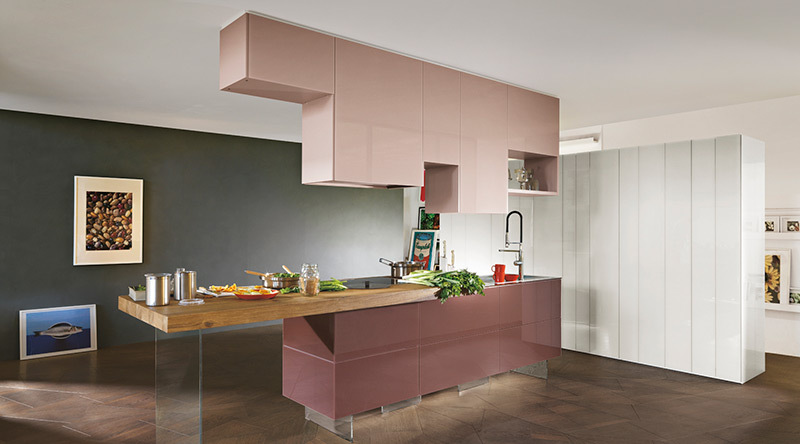 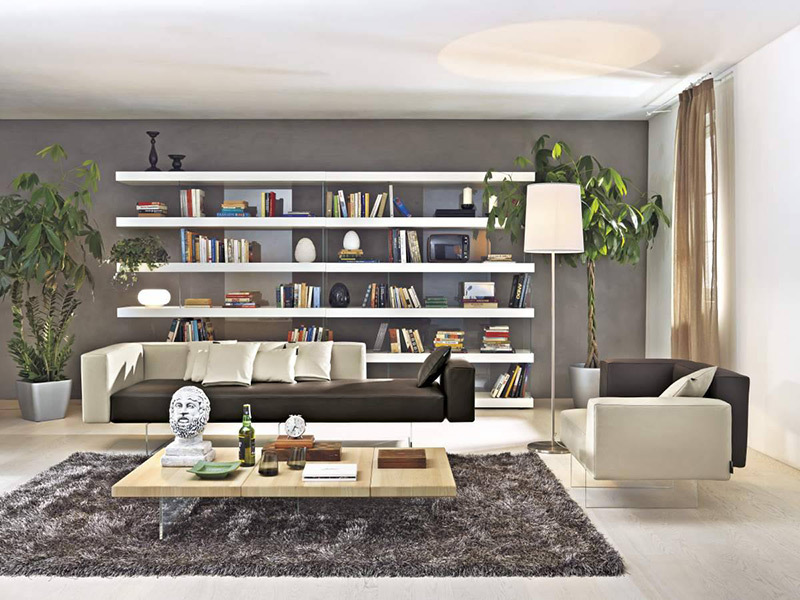 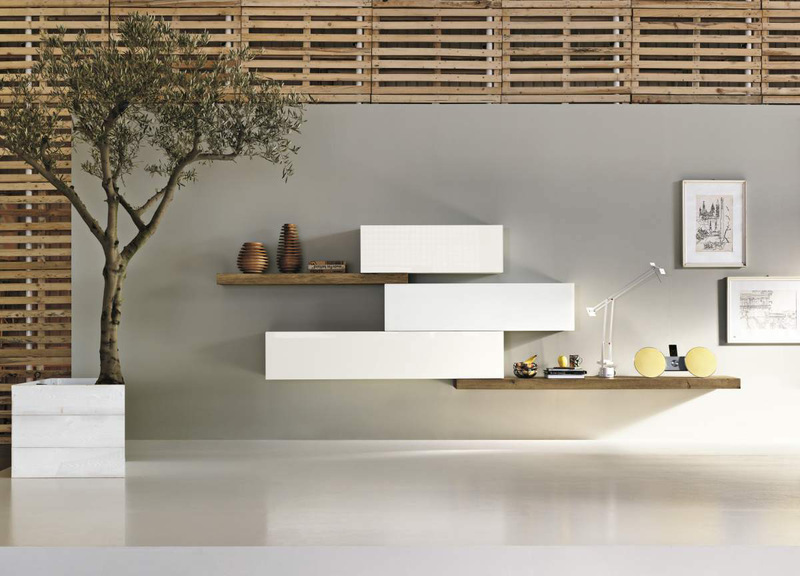 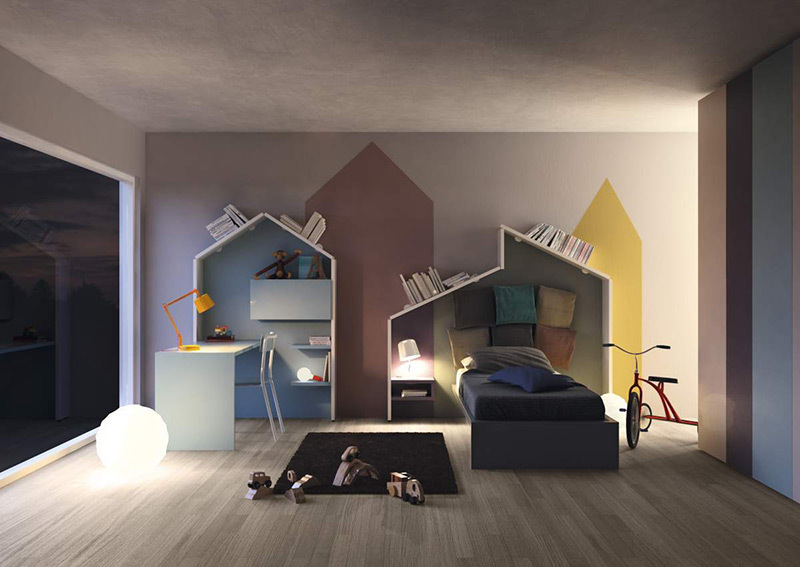 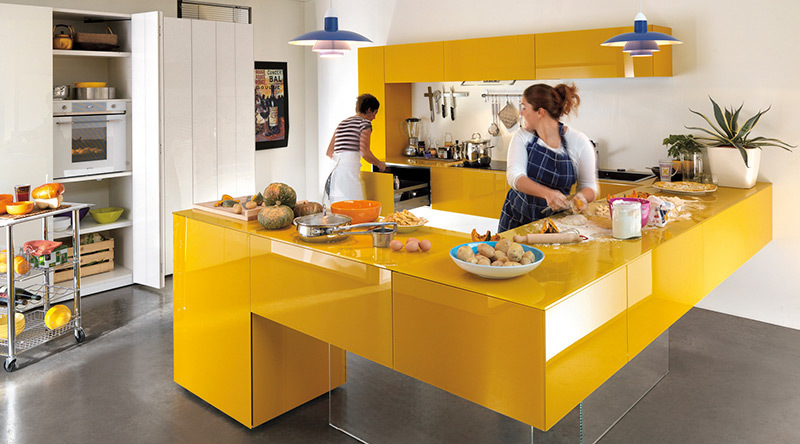 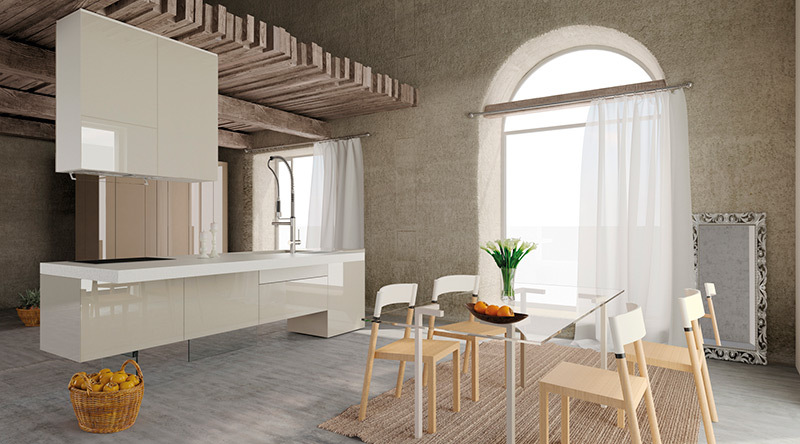 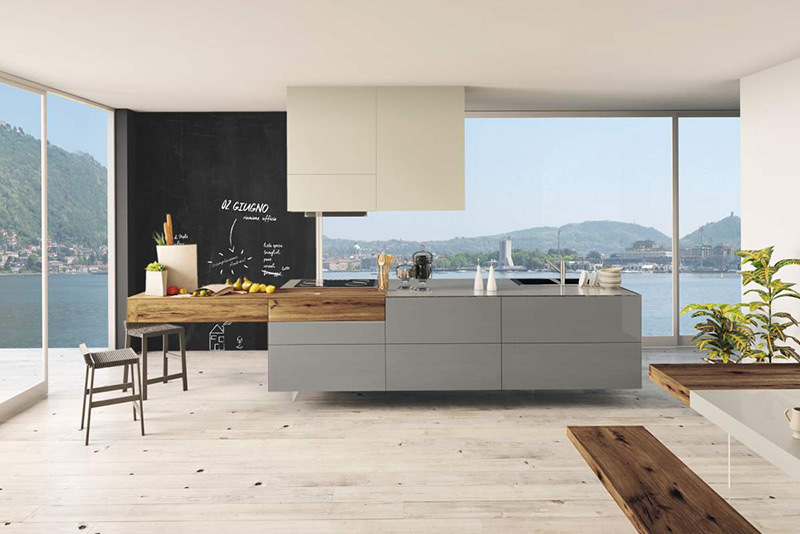 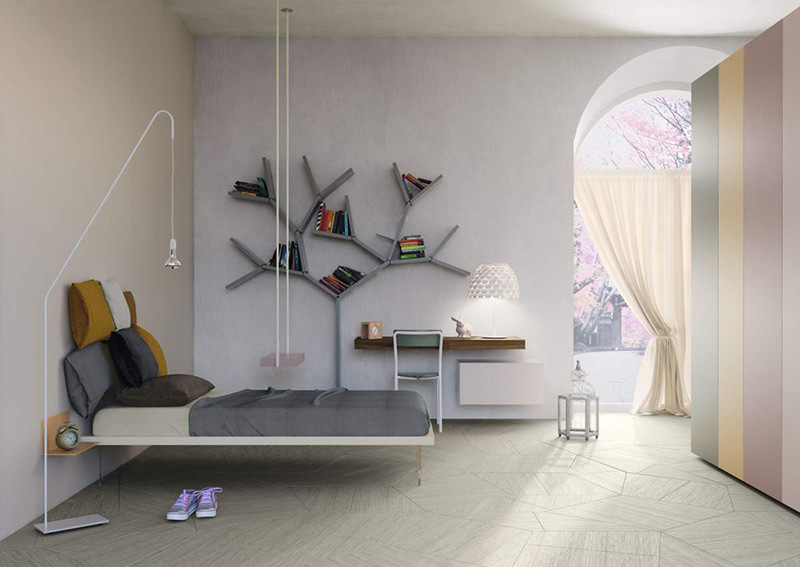 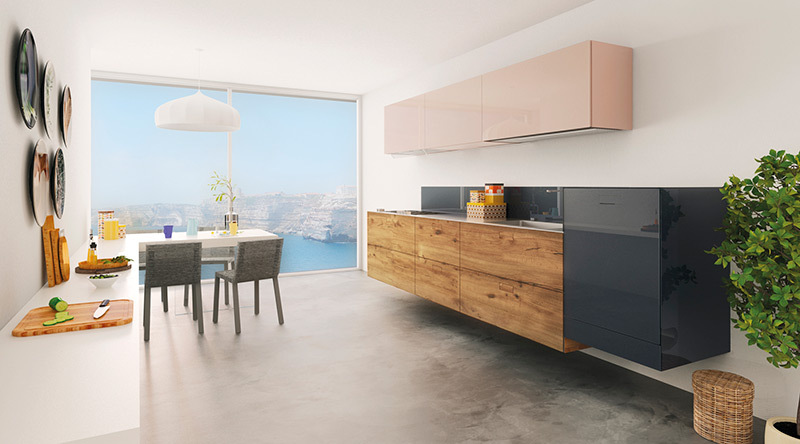 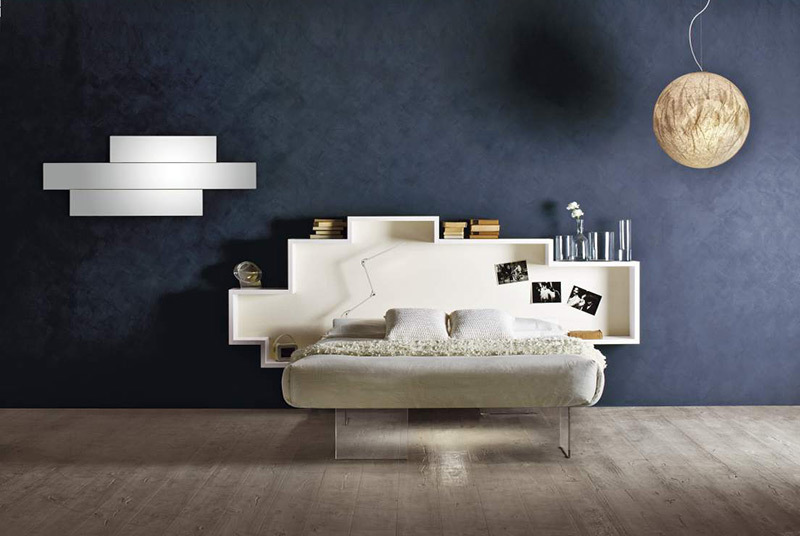 LAGO is an innovative brand in the world of Italian design. 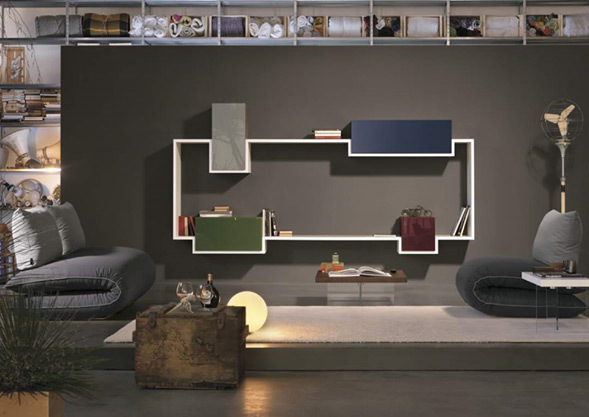 It has an expanded vision of design as a discipline that produces not just products but also meaning, capable of innovating the entire production chain and proposing new visions and new models for living. 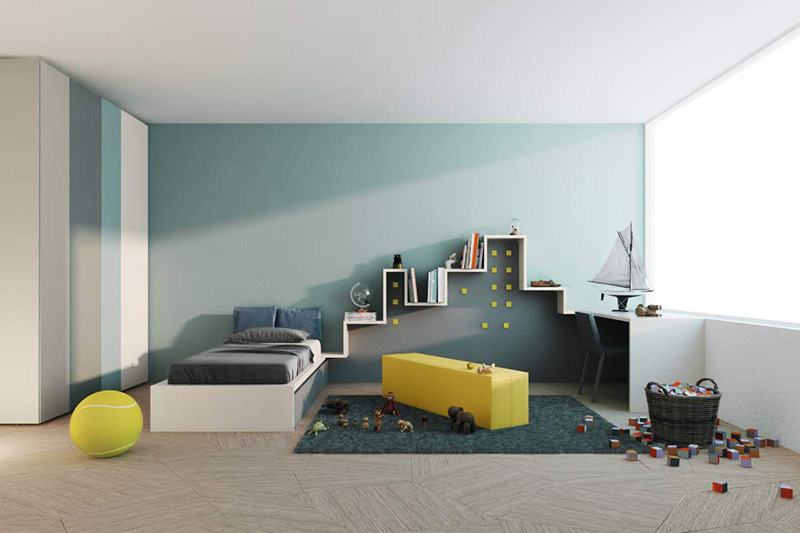 More than products, LAGO designs alphabets and invites the customer to use them, creating participatory design, from the bottom up, enriched by energies coming from the end user. 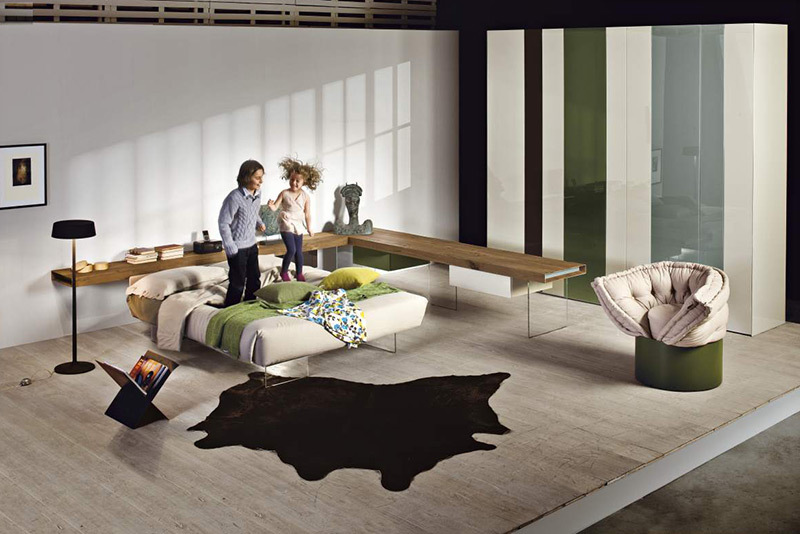 Please fill out the form below to request more information and advice for furniture.